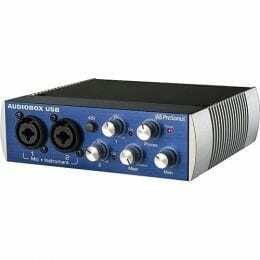 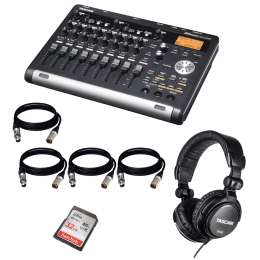 Tascam DP-03SD Digital Portastudio 8-Track Recorder + Tascam TH-02 Studio Headphones Package. 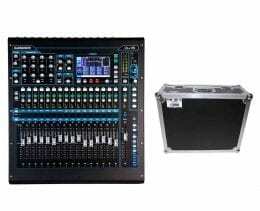 Allen & Heath Qu-24C 30-In/24-Out Digital Mixer Kit + ProX Case XS-AHQU24. 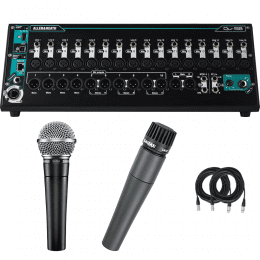 Allen & Heath ZED60-14FX Live and Studio Mixer with Digital FX and USB Port & (2) Shure SV100-W Dynamic Cardioid Handheld Microphone + (4) XLR Cables + (4) TRS Cables and Microphones Stand. 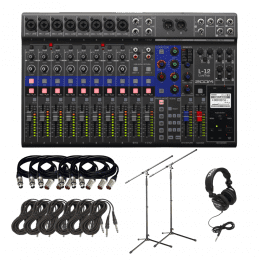 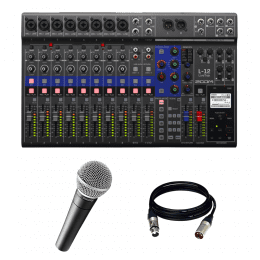 Zoom LiveTrak L-12 – 12-Channel Digital Mixer & Multitrack Recorder & Tascam TH-02 Studio Headphones (Black) & (6) XLR to XLR 15FT EA + (6) TRS to TRS 15FT EA + (2) Mic Stands. 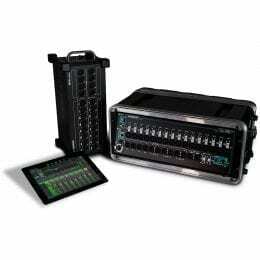 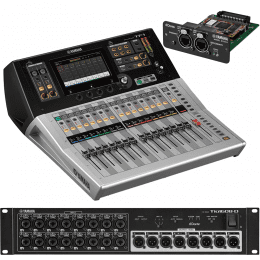 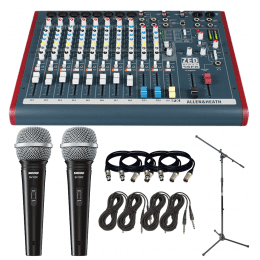 Zoom LiveTrak L-12 – 12-Channel Digital Mixer & Multitrack Recorder & Shure SM58-LC Vocal Microphone – Cable. 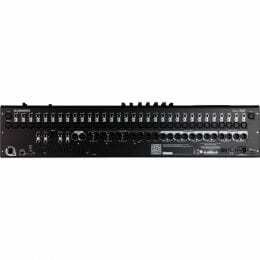 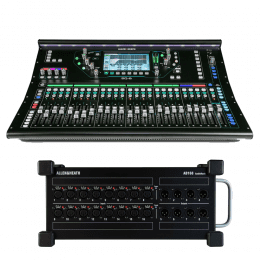 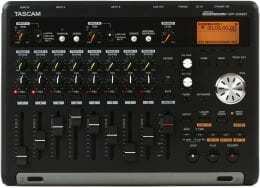 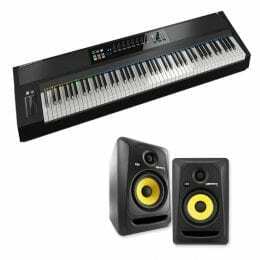 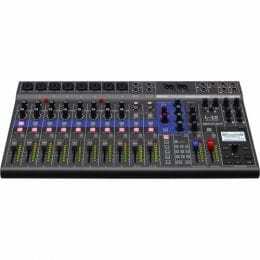 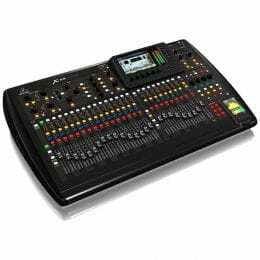 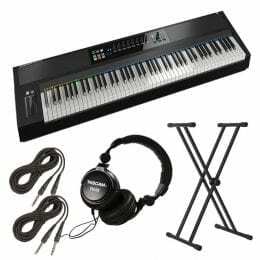 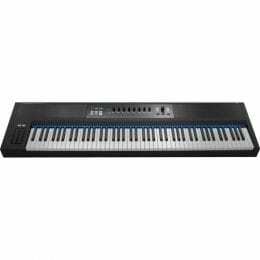 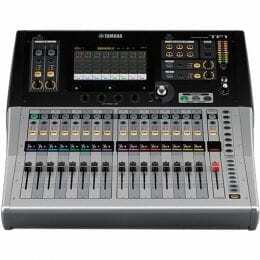 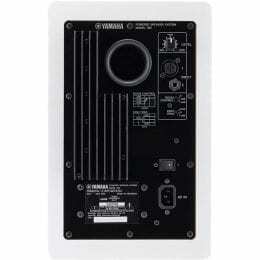 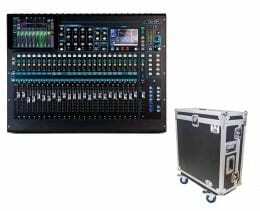 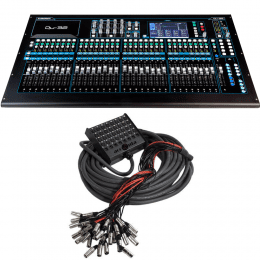 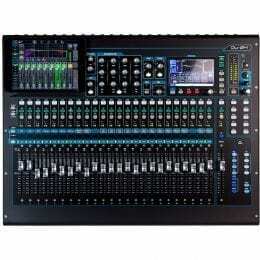 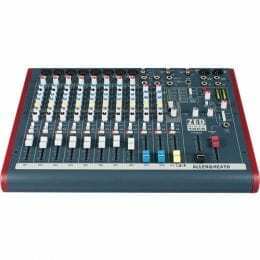 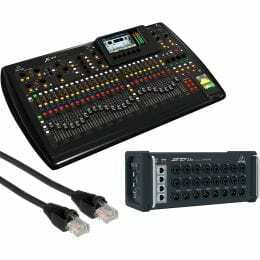 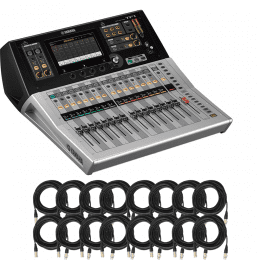 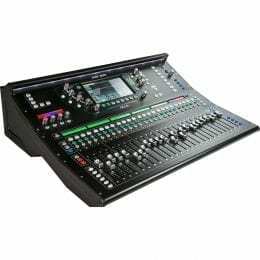 Yamaha TF1 | 16 Channels Digital Mixing Console + (16) XLR to XRL Cables 50FT Ea. 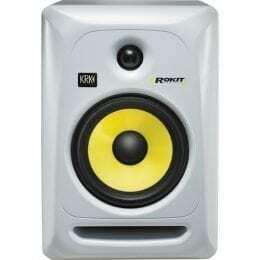 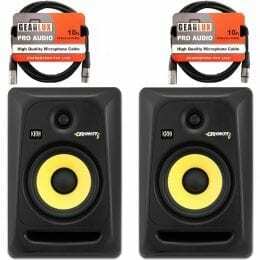 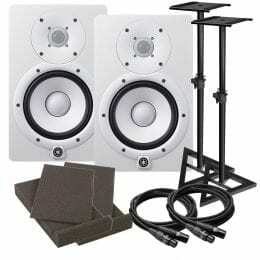 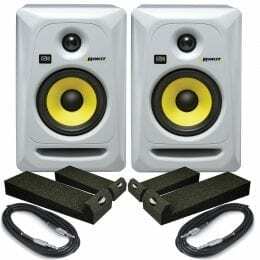 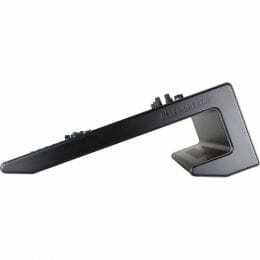 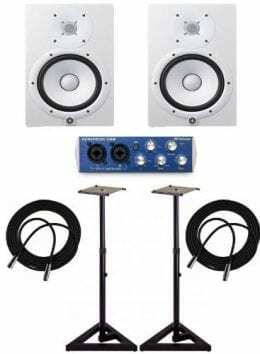 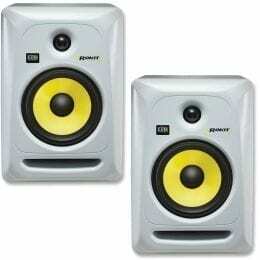 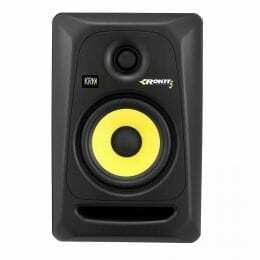 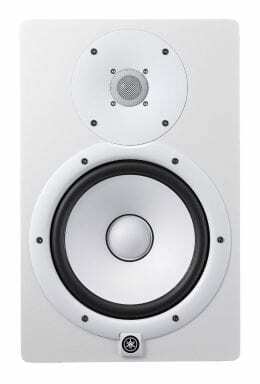 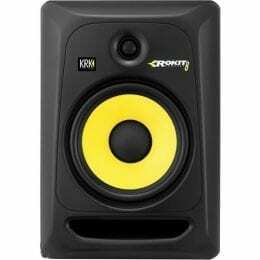 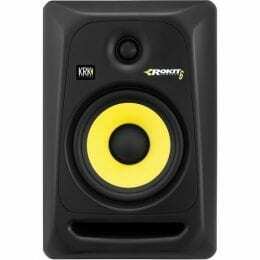 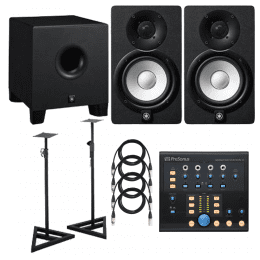 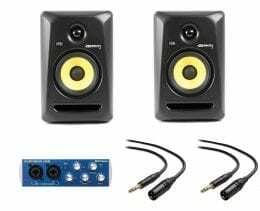 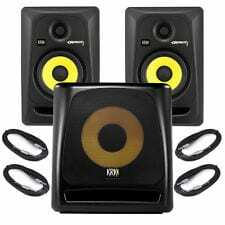 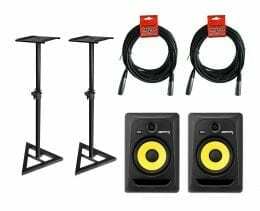 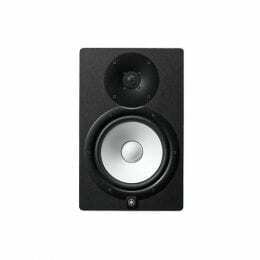 Yamaha HS8W Powered Monitor Speakers + Speaker Stands + AudioBoxUSB & Cables.